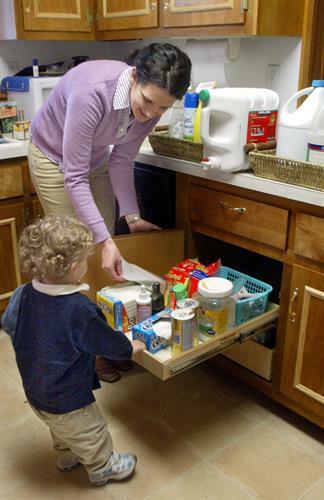 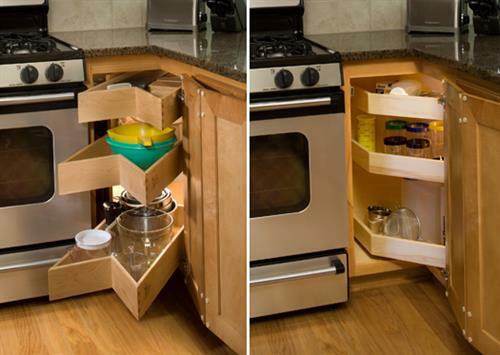 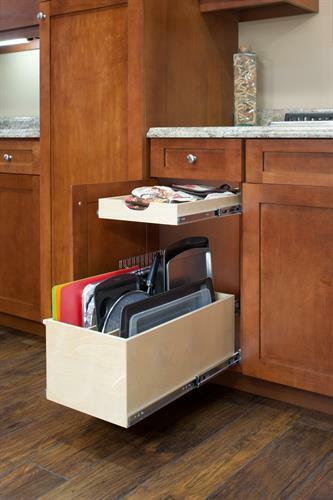 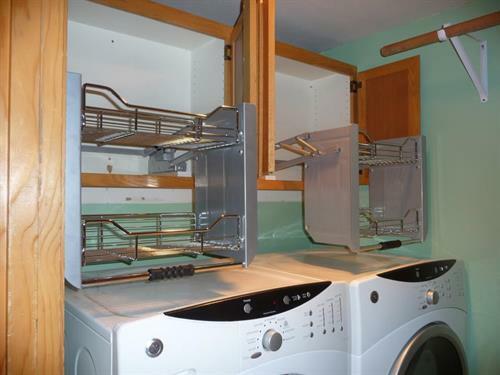 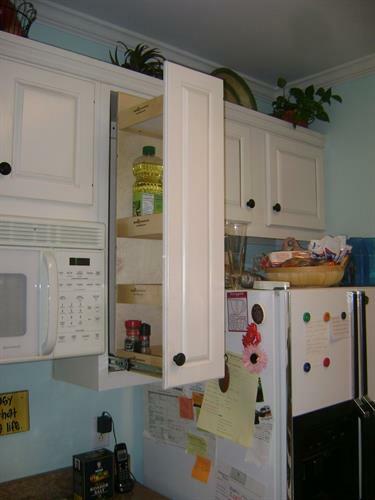 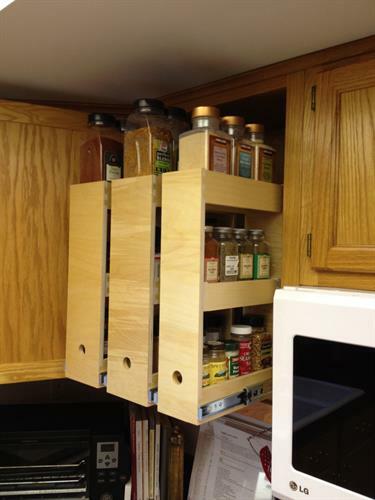 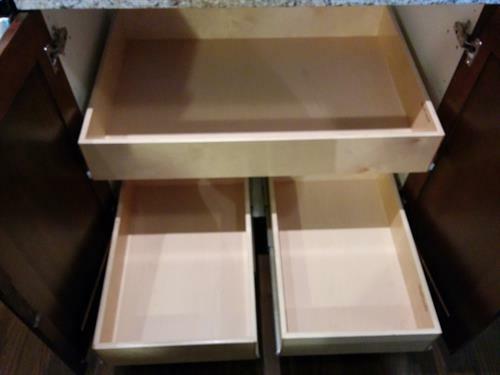 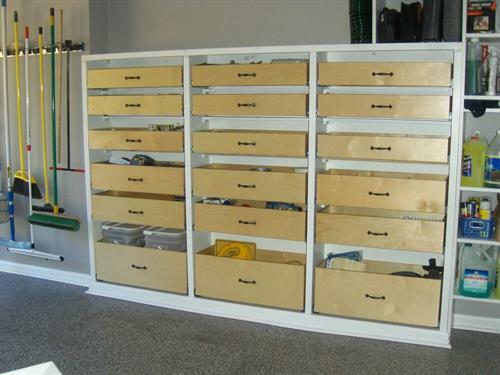 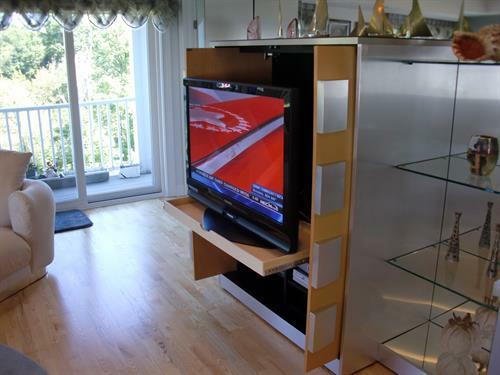 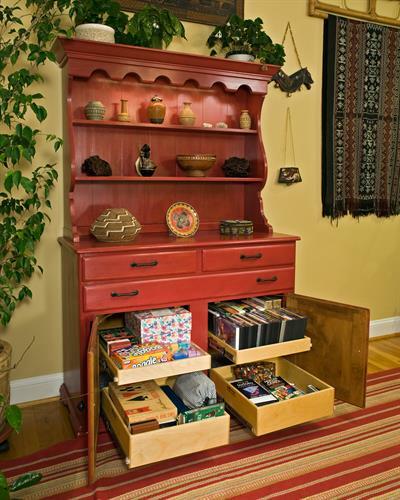 ShelfGenie® designs and installs customized Glide-Out shelves that make your cabinets easy to access, and organize. 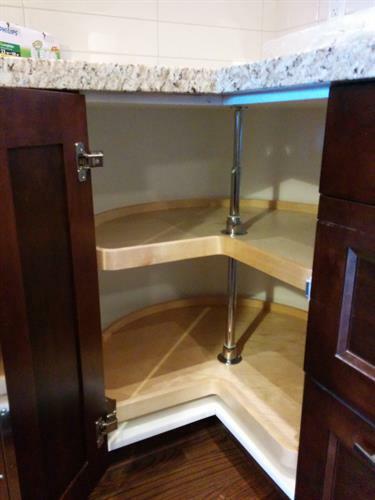 We are the only company in BC focused on retrofitting kitchen cabinets and baths while offering a lifetime warranty on parts & labor to clients. 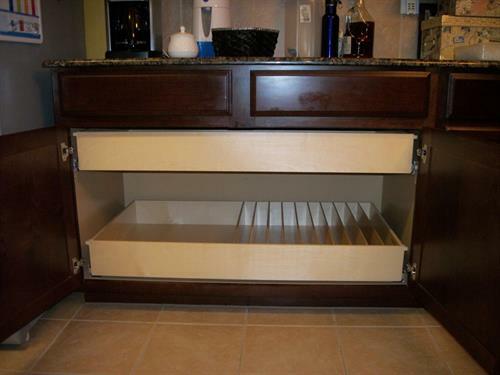 We offer free in-home design consultation appointments. 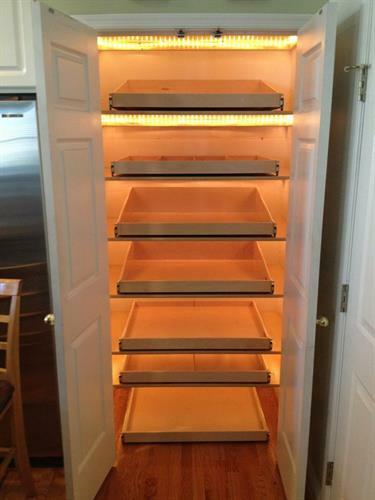 Feel free to contact us to setup a time.